Spelling Bee Begins • January 2016 | OccasionalPiece--Quilt! Posted on December 31, 2015 by Elizabeth E.
Sometime ago, I hatched an idea of making letters and words and ideas up in cloth. Not a new idea, but just one that emerged from the morass to capture my attention, I’d say. Getting a few friends to join me in this endeavor was the easy part. I set up a blog, Quilt Abecedary, where I experimented with making letters free-form, teaching myself as I went, failing and succeeding, jumping off my comfortable quilty cliff. That done, I wondered what to choose for a theme. My first thought, and the one that lingered the longest was to do a series of words around the theme of “Someone’s in the Kitchen with Elizabeth” — verbs like bake, roast, chop, sauté and so forth. 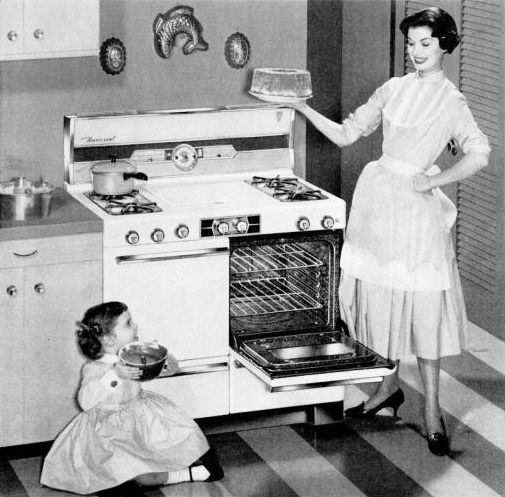 I have a recipe blog, Elizabeth Cooks, so thought to add that blog address to the mix. But somehow it just didn’t seem satisfying, as I couldn’t just settle into it. The interesting thing about deadlines is that they force you to a decision, whether or not it’s the “perfect” one. 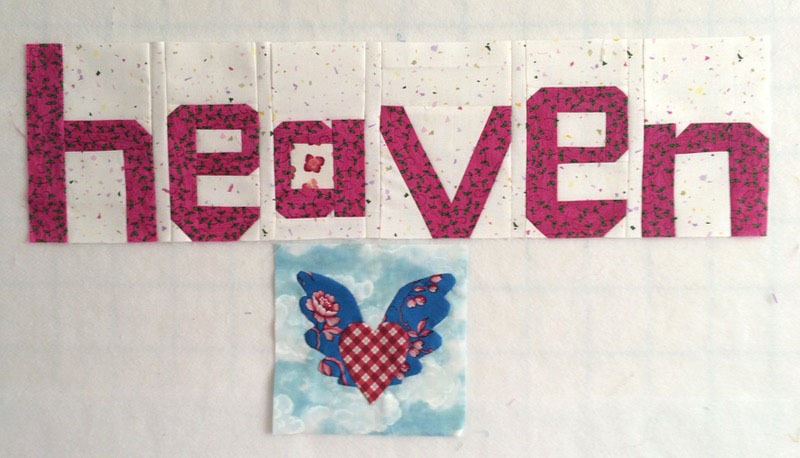 And this idea–of making a Valentine’s quilt — resonated with me. 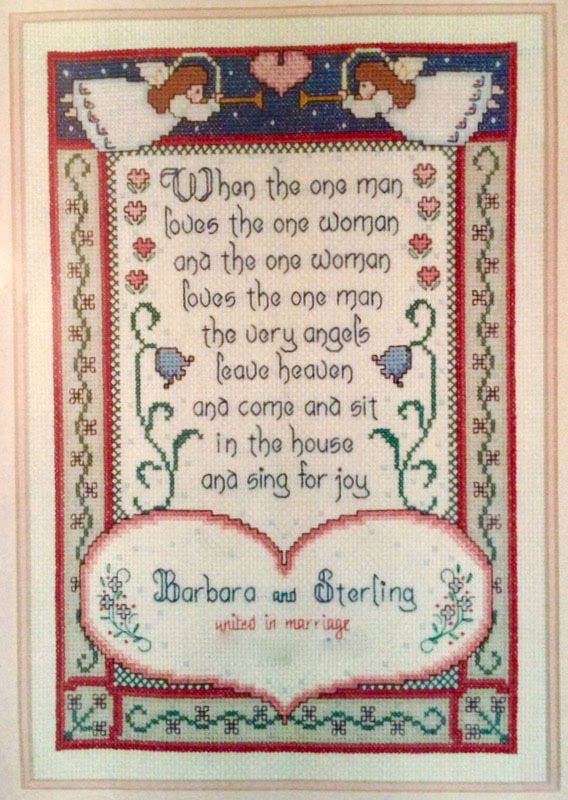 For better or for worse, my marriage is the key to my happy life, and I wanted to celebrate that idea with a Valentine’s quilt. I chose a range of reds to dark pinks in all shades, with minimal patterning, with creamy whites to light pinks to serve as the background. I’ll mark our progress as we move through this one-year commitment (the bee will disband at the end of the year). My beemates will choose their words and I’ll make the rest. We’ll pop up now and again on Instagram at #spellingbeequilt. We have no blog or Flickr site as it is only a year-long project. If this idea piques your interest, drop me an email with a photo and I’ll share your words on here, too. She echoed my feelings exactly. I’ve learned a lot this year, working through my Lost Summer of surgery, continuing health problems and had to come to grips that every time I look in the mirror I think of more of my grandmother than I do those pictures of me as a young woman. But I’ve had the sweetness of my husband’s company during this time, good friends who rallied round, lovely readers of this blog (many of who have become good friends) and lots of new quilting opportunities to enjoy. So, to echo Casey’s words: Goodbye 2015, you have made your mark. And now on to 2016, a clean slate, full of hope and plans and big challenges. Beautiful and touching words about the passing of another year Elizabeth! I love the idea of your wordy quilt! I must put myself down for some words and think about their construction before my Tennis commitments in a couple of weeks time. (I think I have a February Four-in-Art quilt on the horizon too!) Happy New Year to you and may it be full of good health, fun times and some touches of creativity too! I wish you many blessings in the new year. It will be different, having its own challenges. But we will face them with hope, as good is all around us. I like blank slates–here’s to filling them beautifully in 2016. My attitude toward it echoes Melanie’s. Here’s to making beauty out of the disappointments as well as the triumphs. All the best to you for this coming year! A valentines quilt is a lovely idea and will be so much fun to work on too. It’s been quite a year–lots of bitter, lots of sweet. I think we have the power to decide which one carries more weight as we move into the future. Looking forward to your “love quilt”! ….and a grand year it is to imagine and dream. Happy New Year, Elizabeth to you and your family. What? How did I not know you had a cooking blog this whole time? in other news, I’m starting my own abecedary with modern curvy letters inspired by Jacquie Gerring’s Peace quilt. I figure it’ll be a good use for my collection of novelty/eye-spy fabrics. Jacquie’s Peace quilt is high on my list for 2016. I just fell in love with it! I hope that 2016 brings nothing but good things to you and yours. 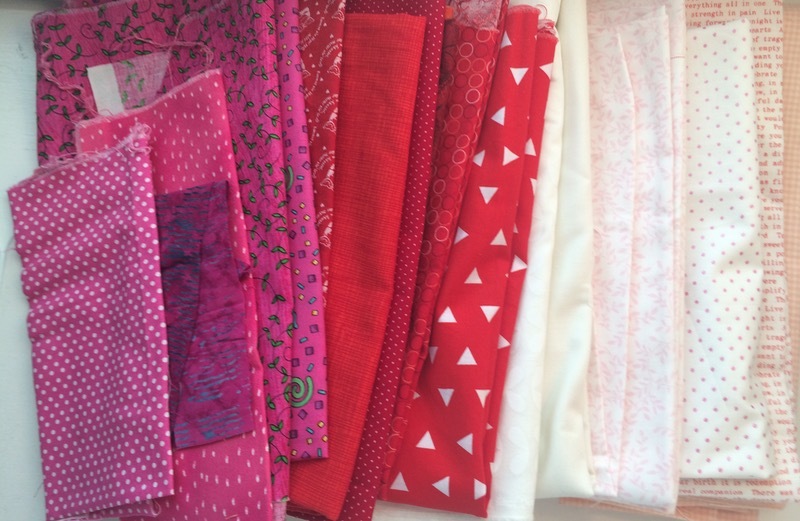 I’m looking forward to seeing the Valentine’s quilt develop! I love how your nephew’s wife worded that. I’m looking forward to what 2016 holds. That’s a beautiful saying for your word quilt. So personal too. I look forward to seeing all the words come together on these quilts over time. Have a word idea myself now that I might try and tackle this year. We’ll see.